Touring assisted living or memory care communities can be overwhelming, and many people aren’t entirely sure what they’re looking for before their tour. 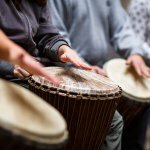 In the past, we’ve walked you through what to look for when touring communities. This week we’re providing you with a list of appropriate questions to ask the communities you’re touring to help you make this important decision. It’s important that your loved one will receive the appropriate care and attention for their needs. 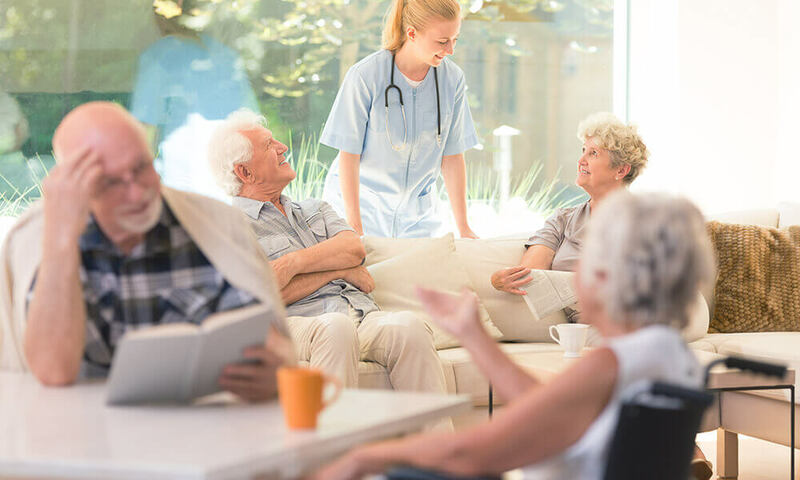 If the community is overwhelmed with residents with not enough staff to provide care, consider finding a community with a more balanced staff-to-resident ratio. What kind of experience and training do you require of your staff? It’s important to understand what type of experience, training, and licensing the community might require of their staff. It’s best to choose communities who are transparent about their staff, rather than communities who seem to avoid the conversation of qualifications. Do you audit or review your staff? How often does the community review the performance of their staff? Do they allow residents to evaluate their caregivers? How do they implement changes when negative actions are seen in their staff? 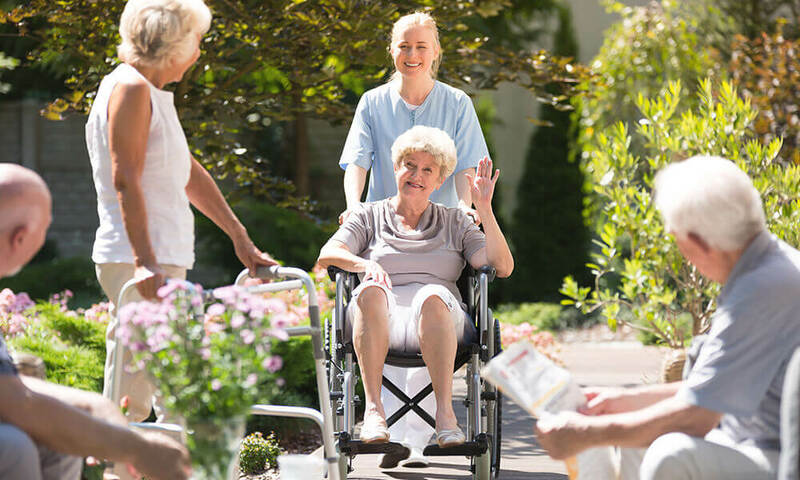 These are all important things to understand when choosing the right assisted living facility. How many staff are on duty overnight? Depending on the type of assisted living or memory care being offered, the community may or may not have staff on duty overnight. Depending on your loved ones needs, this may more may not be necessary, but is always an advantage. What type of rules are expected to be followed? Many communities assure the safety of their residents by implementing rules for the entire community. For example, there might be rules regarding curfews, whether or not residents can leave on their own accord, or regarding visitation times. Discuss with your loved one whether or not these rules seem fair and manageable. What are your visitation policies like? If there are staff working overnight, are you allowed to visit during any hour of the day? If not, do they require scheduled visits or do they implement an open visiting time during each day? It’s important to understand visitation policies to help assure your loved one that you’ll be able to visit often. It’s important that activities are well-rounded, all inclusive, and frequent. 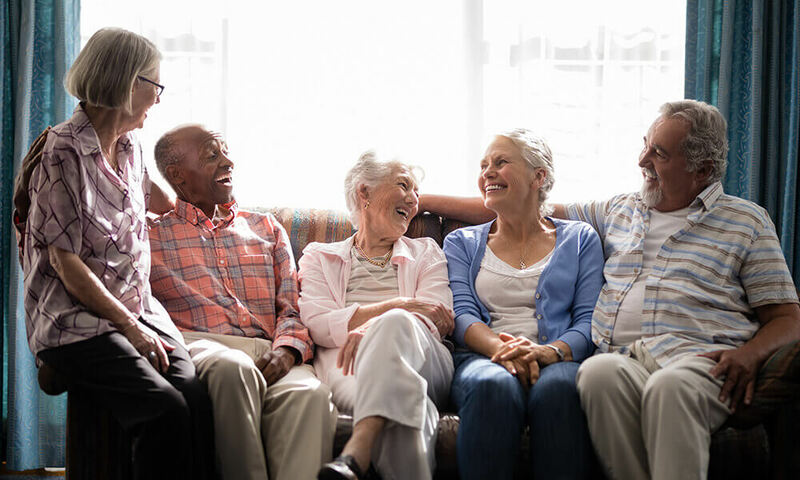 Since many seniors will be spending a considerable amount of time in the community, it’s important that they are given opportunity to socialize, engage in physical activity, and stay busy. Do residents get to choose their own meals, or are they provided with a generic meal plan each day? Also, if it’s important to the resident, does the community have an open cafeteria or is food only provided certain times throughout the day? Lastly, if your loved one has any dietary restrictions, make sure to ask how the facility accommodates those needs. If a staff member is not on staff overnight, will there be a nurse present? If there is not a nurse present all hours of the day and night, how does the facility respond to medical emergencies? Make sure you’re able to see the exact style of apartment your loved one will be living in, and if an open unit is not available, ask for as many pictures or layouts as you can. What’s the square footage? Are their appliances in the room? What size is the bed? Is there enough storage room? Make sure to consult with your loved one about what is important to them as far as specific room arrangements are concerned. Asking the community to tell you about their average residents will help you better gauge what the overall experience will be like. Are there more men or women living in the community? What’s the average age of the residents? You can then use this information to gauge whether or not your loved one will fit in or enjoy this atmosphere. Are all services included in the monthly fee? Sometimes communities will charge extra for various services that were assumed to be part of the monthly fee. 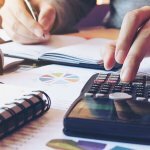 Clarify specifically which services are included or not, and verify how much extra services will cost if they are not included.